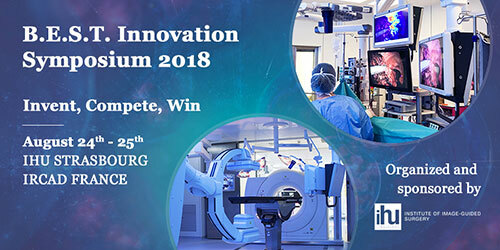 The XI Innovation team is pleased to announce the opening of registrations for the 5th B.E.S.T Innovation Symposium: an inspiring two-day event showcasing the latest trends and innovations in Medtech and Minimally Invasive Surgery on the 24 & 25 August 2018 at IHU Strasbourg-IRCAD (Strasbourg, France). 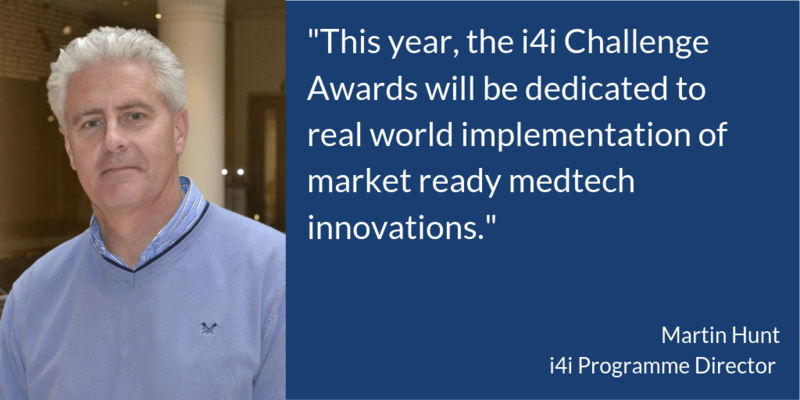 Join us to explore the world of medical innovation with B.E.S.T. Symposium. Seize this unique opportunity to interact with world renowned leaders, entrepreneurs and innovators during the open discussions and social networking event at the HARAS biocluster. The participation is open to anyone interested in innovation, from creative minds to innovation professionals to business leaders. Registration fee includes both Symposium & cocktail networking event at the HARAS biocluster.